Welcome to Compliance Ala Carte LLC! 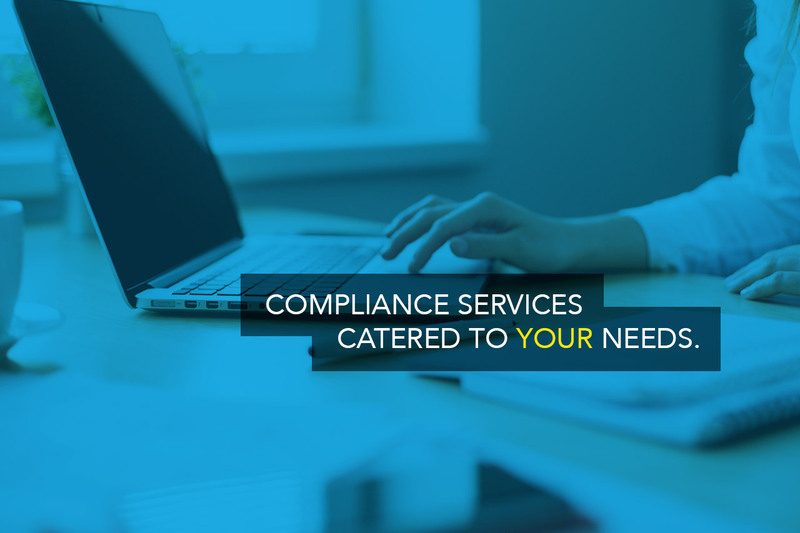 Compliance Ala Carte LLC is a specialized consulting firm that provides personalized support and guidance for health care organizations and their compliance and privacy programs. We understand the many challenges and complexities that arise in health care, and that sometimes organizations need a seasoned and trusted compliance veteran to step in and provide assistance, whether it’s to build a compliance program in a new or transitioning organization, or to work alongside an existing compliance or privacy officer to manage an excessive or unexpected workload. When it comes to compliance, there often isn’t the luxury of adequate time and internal resources. Compliance risks do not wait! 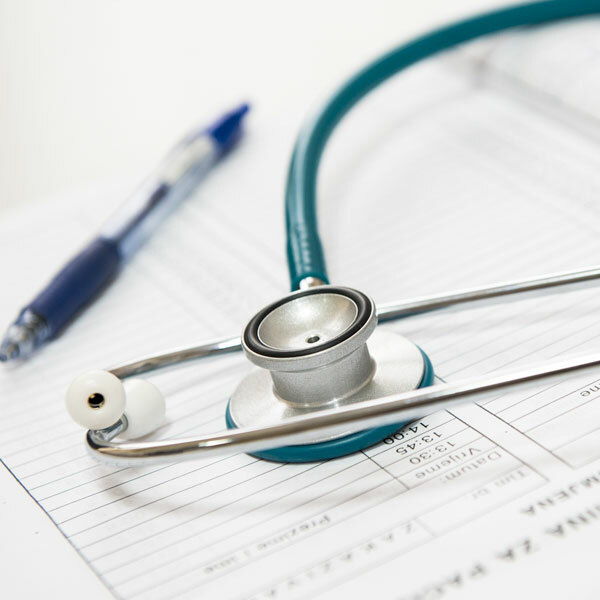 At Compliance Ala Carte, we take pride in our deep experience and ability to work collaboratively with health care professionals at any level in the organization to achieve efficient and practical solutions to complex compliance challenges. Our focus is on identifying operational solutions that will truly work for your organization, and developing structures and processes that actually make sense. We understand that every organization is unique, which is why we offer a menu of services that can be customized to suit your needs. We don’t just show up with a checklist; we listen, assess, and recommend solutions that will address regulatory and business risks without creating unnecessary costs or operational burdens. Whether it’s building or implementing a new compliance program, training your board, or just helping tackle a big compliance project, we are there for you. We can also review your existing compliance program and let you know if you have any gaps. 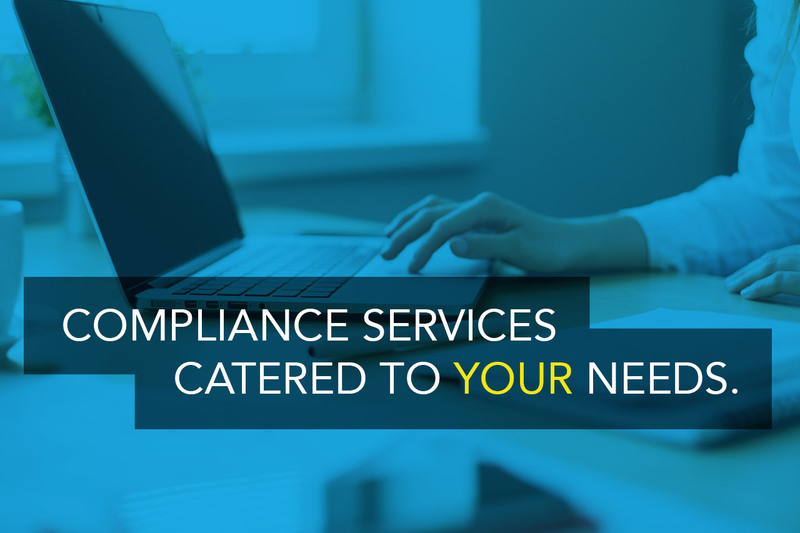 The government expects organizations to ‘kick the tires’ of their compliance programs on a regular basis, and we can do that, including collaborating with your compliance officer to implement any adjustments that are necessary. We can also provide training or coaching for new compliance officers; it’s not an easy role to assume, and one-on-one training can give your compliance officer the knowledge and confidence they need to be successful in this demanding position. We’ve been through mergers and acquisitions, due diligence, Corporate Integrity Agreements (CIAs), and a whole host of government audits, investigations, privacy breaches, and the full range of other compliance-related ‘events’ that we all prefer to never experience. Our goal is to help you prevent those things from ever happening, but we’re here for you if they do! Feel free to contact us if you think you might need some compliance support, we’re happy to discuss your situation and explore your options. You can reach Susan Walberg at 301.256.5010 or at swalberg@compliancealacarte.com. Please sign up for our email list to get occasional alerts and updates that may affect your organization. © 2018 Compliance Ala Carte. All rights reserved. Powered by 1106Design.